Will U.S. impose new sanctions against Venezuela? 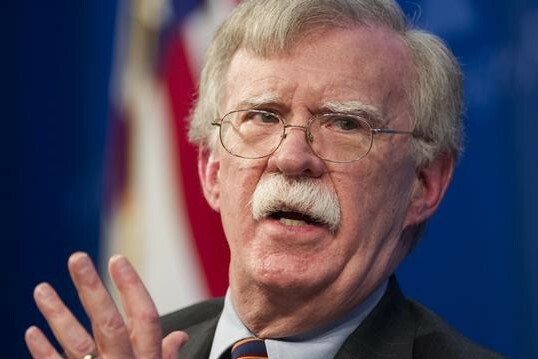 According to U.S. national security adviser John Bolton, The United States is considering imposing new sanctions on Venezuela to increase pressure on President Nicolas Maduro's regime. “We’re looking at new sanctions, new measures to tighten our grip on Maduro’s financial wherewithal, to deny his regime the money that they need to stay in power,” said John Bolton. Earlier, Washington’s top envoy for Venezuela, Elliott Abrams imposing of secondary sanctions against non-U.S. citizens or entities tied to the Maduro government is also possible.